DTLA Book 2019 is here! Our Third Edition! Must-Read coffee table year/guidebook to Downtown Los Angeles. 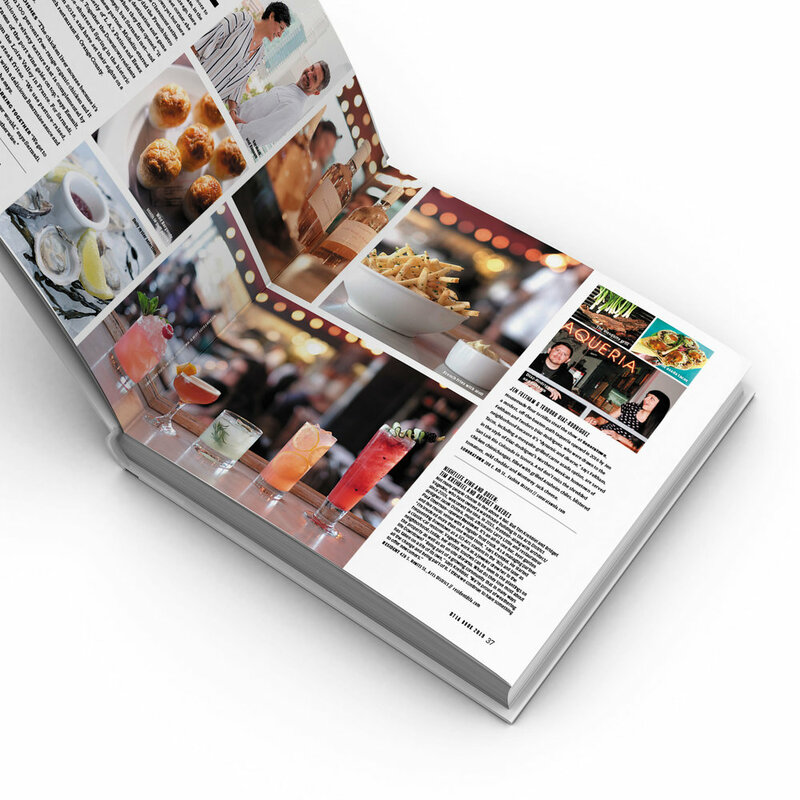 DTLA Book 2019 is distributed through hotels, retail outlets and museum shops such as The Shop at The Broad, GRAMMY Museum, The Autry Store, The Library Store, Hennessey + Ingalls, OUE Skyspace LA and many more. If you live or are visiting DTLA, support our local partners and save on shipping. There are more than 10 million people that visit DTLA every year. 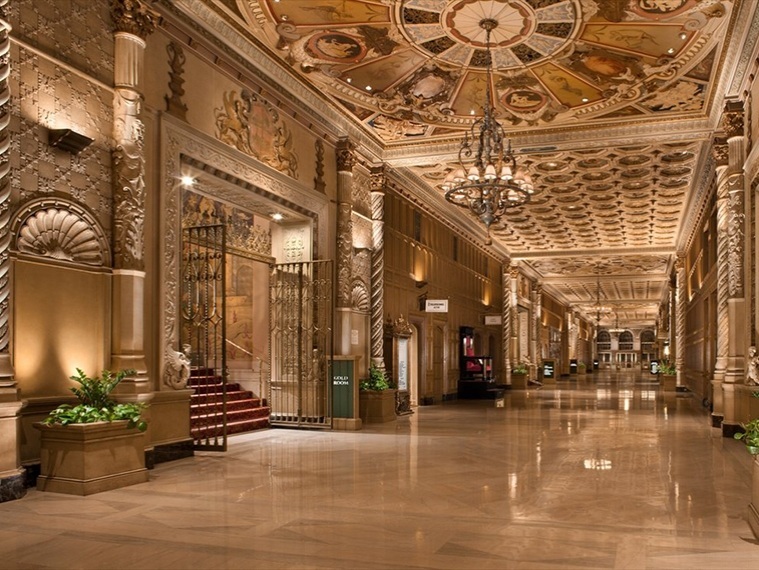 At over 81% occupancy rates, DTLA hotels are at their highest occupancy levels in the last four years. There are 31 high-end and boutique hotels with 9,944 hotel rooms in DTLA and there are 2,904 more hotel rooms under construction. District 8 Media secured in-room distribution at the hotels partners listed below. What is White label & Private Label? We OFFER branded CUSTOM CONTENT OPTIONS within DTLA book. 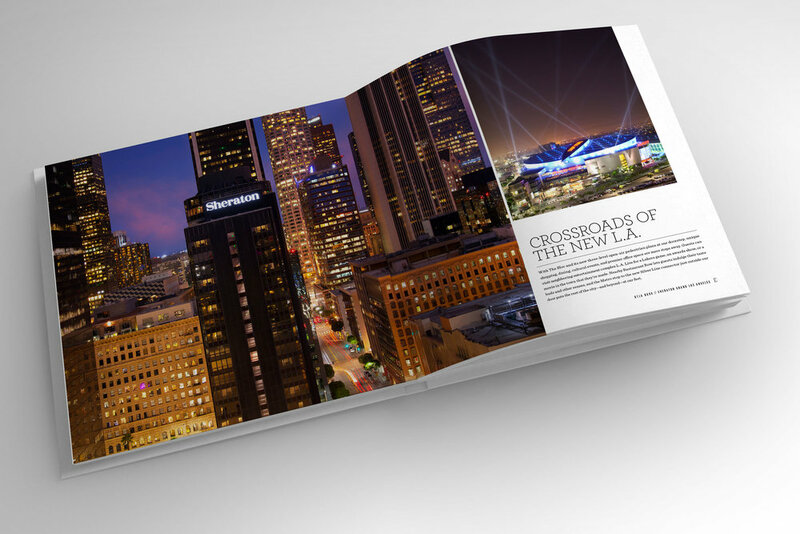 The first 10 or 22 pages of DTLA Book can feature only your brand. Our editorial team will craft a custom story with. Shown above is our White Label edition for Sheraton Grand Los Angeles. Our 2018 White Label customers includes L.A. Tourism (Discover L.A.) and The Sunset Team (Keller Williams). Bulk rates start at one carton containing 10 books. Product Dimensions: 11" x 11" x 0.75"
"If you've had a hard time keeping up with the all the changes in Downtown Los Angele, help is at hand. DTLA Book 2018 ($38; District 8 Media, district8media.com) is part guidebook, part history, and part profile of some of the fascinating folks who live and work in the trendiest part of L.A. 'We completely expanded and redid the listings, the art coverage, the venues," says editorial director/former Santa Barbara Magazine features editor Degen Pener. 'One of my favorite parts is the stories and photos of silent film stars shooting downtown, juxtaposed with photographs of the intersections today.'" 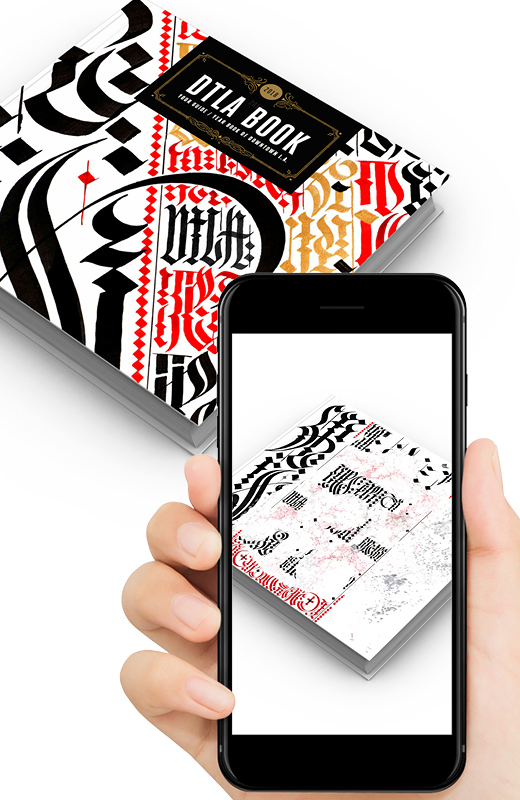 "Downtown Los angeles steps into the spotlight with the augmented reality-enabled DTLA Book 2018 (District 8 Media, $38), an insider's look at the neighborhood's buzziest spots and the tastemakers shaping it." 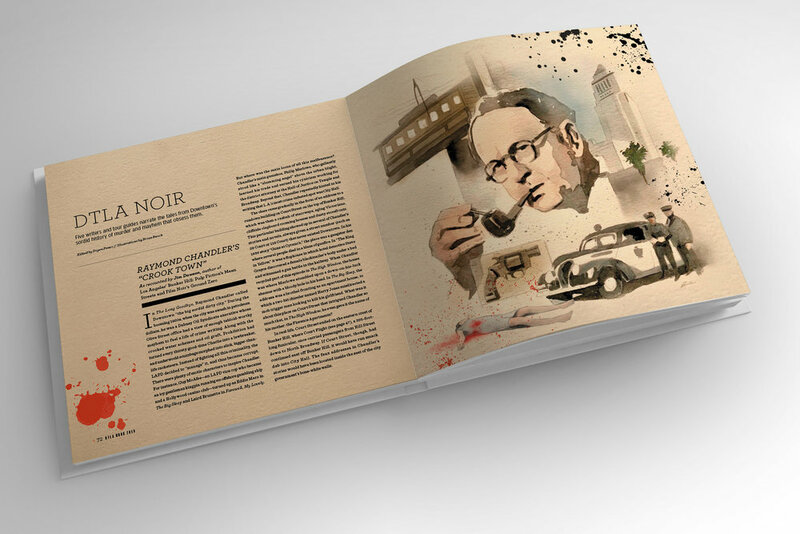 "Degen Pener, who writes about collectible watches in this issue (page 53), spent the winter months editing DTLA Book 2018 (District 8 Media, $38), which takes readers on a tour of the cutting-edge companies, buzzing hotspots and big personalities populating L.A.'s exploding urban district—with a few augmented reality tricks in the mix. Says Pener, 51, 'It brings downtown to life in beautiful ways.'" DOWNLOAD Our free AR (Augment reality) app TO WAtch images come to life! District 8 is the fictional space where our company operates. According to numerology, the number eight balances the material and immaterial worlds. At its best, it is as spiritual as it is materialistic. The spiritual side of the number is practical, realistic and intelligent. It knows the difference between make-believe and genuine spiritual realizations. On the material plane, it is focused on results, often in the form of money, yet it is not greedy; it sees money as a tool, not an end-result. It is generous and willing to take risks. And if you rotate it 90˚, it transforms into the infinity symbol. 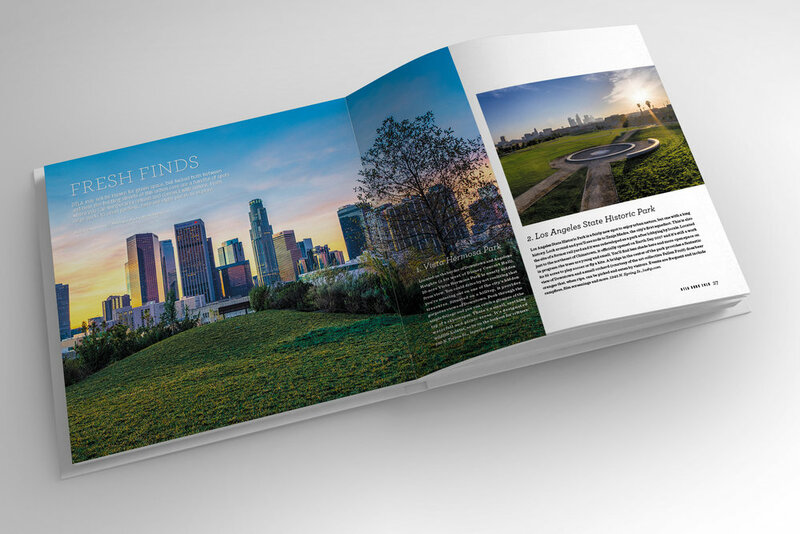 District 8 Media is a boutique publishing company that produces an annual, branded, in-room coffee table book titled DTLA Book. 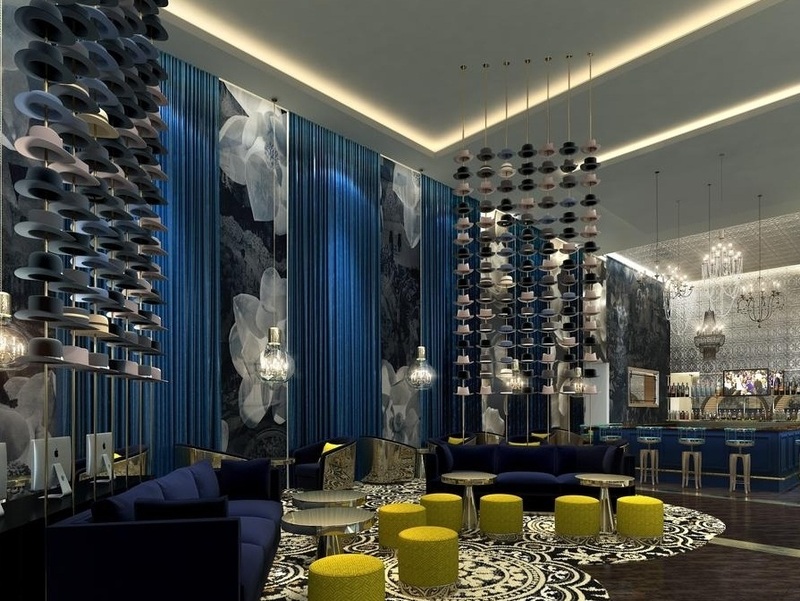 The company was founded in 2016 by Kayoko Suzuki-Lange, an editorial creative director, and Shana Wong Solares, an advertising sales and hospitality professional.